Home » Product Idea ? Do you have an educational product idea but don’t know where to start? Would you like help to figure out if it is viable? Do you struggle to move forward because of lack of time? Having been through the process of developing an educational product from scratch I’m excited by the opportunity to help other teachers do the same. Many of us have great product ideas but are put off investigating them for the reasons above. There’s many options and pathways for the development of new products. 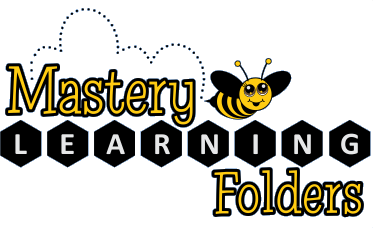 I’m particularly interested in new product ideas to assist teachers in differentiating classroom learning with a view to joint development under the Mastery Learning Group brand. I’m also happy to chat with you regarding what’s involved with developing your own independent product.